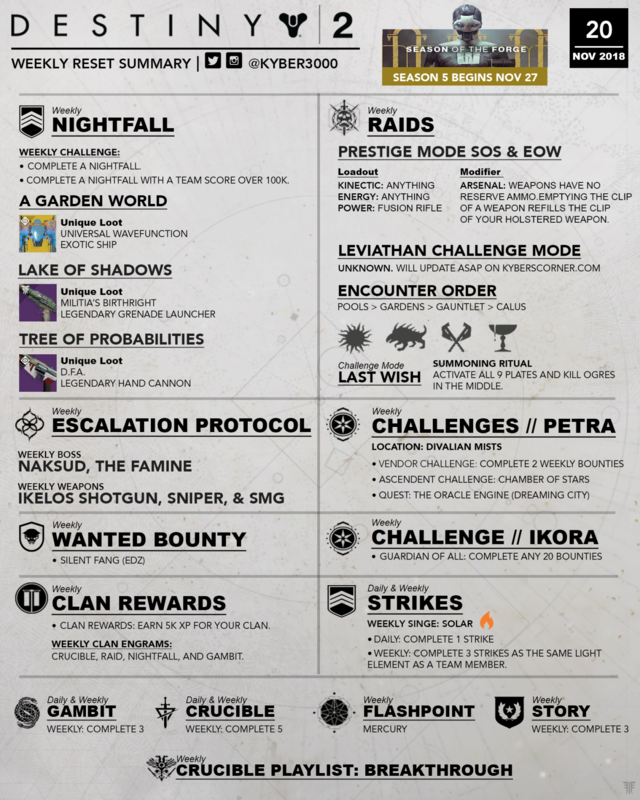 Join us on Bungie! 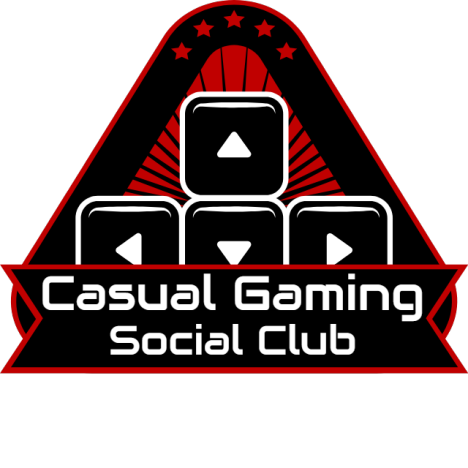 CGSC is a multigaming Discord server with a large Destiny 2 player base. With over 100+ people in the server, almost 70 people with Destiny assigned as a role, and over 40 active members in our D2 clan! CICK OUR LOGO TO JOIN THE CLAN! if not full by 8:30pm, it's a no go!